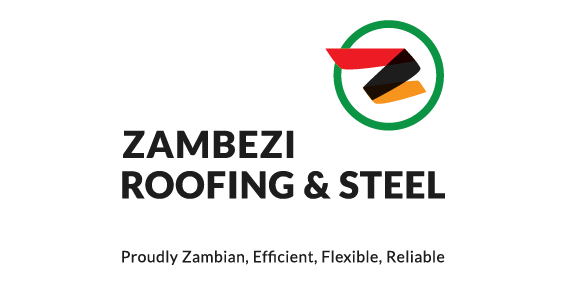 Zambezi Roofing and Steel. 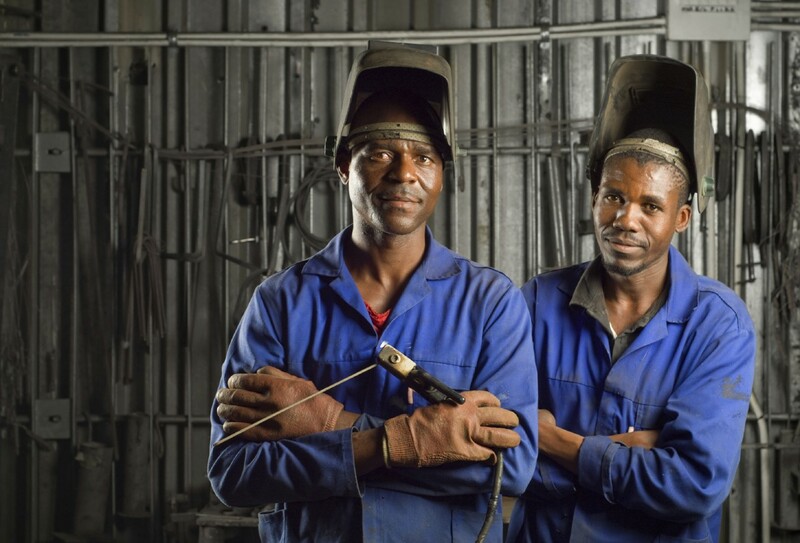 A proudly Zambian steel merchant located in Lusaka, Zambia. We want to be known as an entrepreneurial company with the ability and energy to do things differently and take on the challenges of a continually changing market place. Innovation, Enthusiasm and Creativity are our guiding principles and we continue to look for new ideas and products that underline these values. Our focus on pushing the boundaries on what a steel merchant can do is what drives us to be the best in our industry. General merchanting of quality steel and allied products, bulk trading of large volumes of steel, processing and manufacturing of steel products. We cater for the just in time requirements as well as planned projects that require duty or VAT free imports. 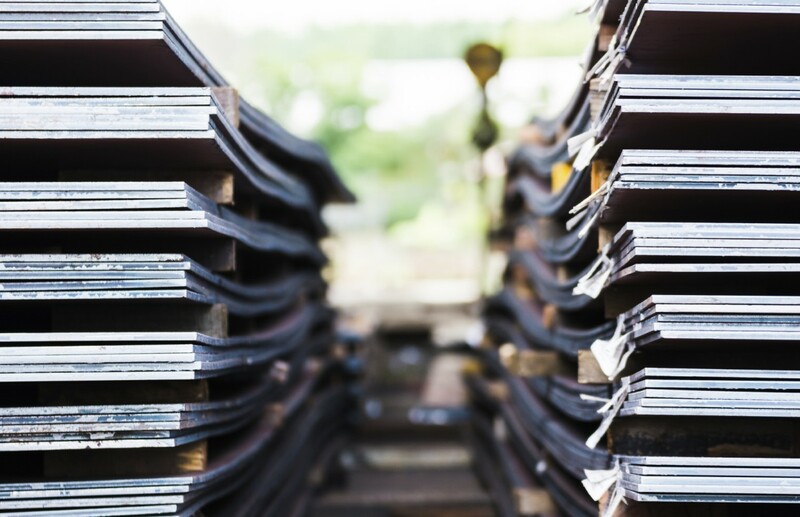 Since our inception in 2006 we have grown to be a trusted supplier to many large steel consumers nationwide. We pride ourselves on our market knowledge and providing you the clients with the right quality product at the right price. 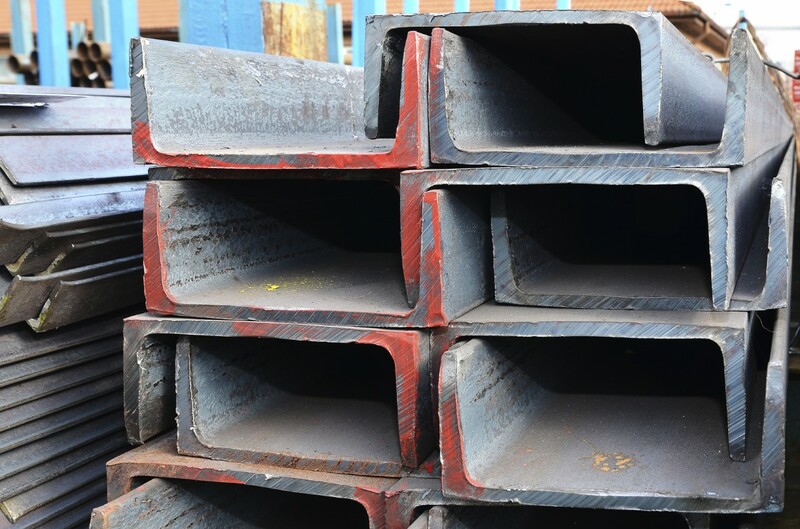 As a trusted and independent Steel Merchant we constantly measure the market and ensure you get the highest quality at a competitive price. We manufacture Wide Span and Corrugated Roofing rolled to length, a Cut and Bend service for reinforcing steel, Palisade Fencing rolled to length, Plasma Cutting for plate work, Lipped Channel Rolled to Length and Coil Processing all in house. 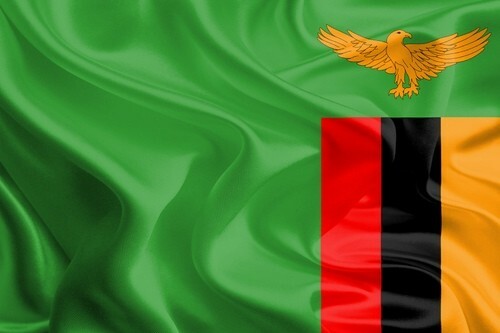 Our passion for developing and promoting Zambia continues to drive us to look for new technologies that can be beneficial in building a stronger and more sustainable Zambia. 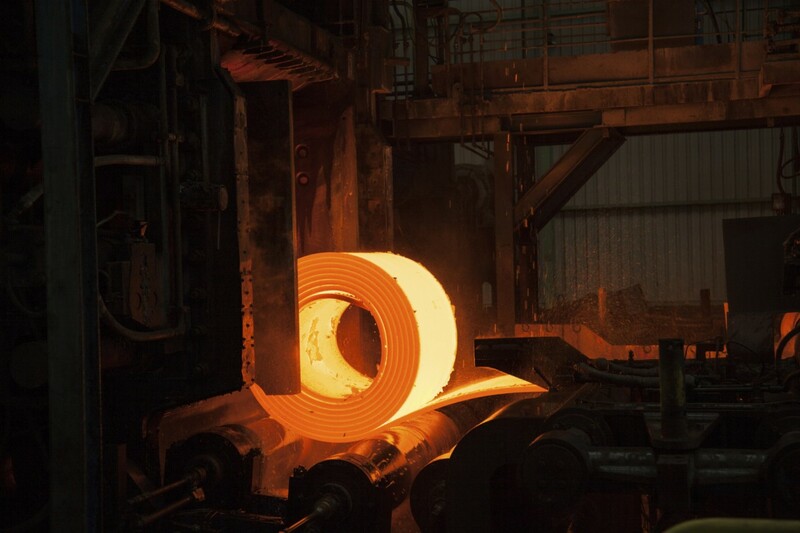 Our products are sourced from local, Southern African and International Steel Mills, ensuring you get the best products on offer at a competitive price. We adhere strictly to international standards and certification and will provide mill certificates on all our steel products. Zambezi Roofing and Steel is a member of the Union Gold Group.